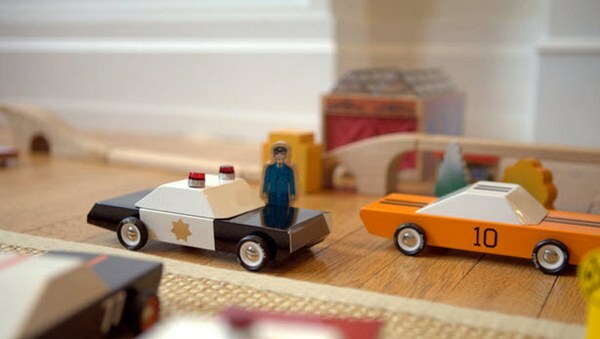 What do you get when a Brooklyn-based architect dabbles in toy design? 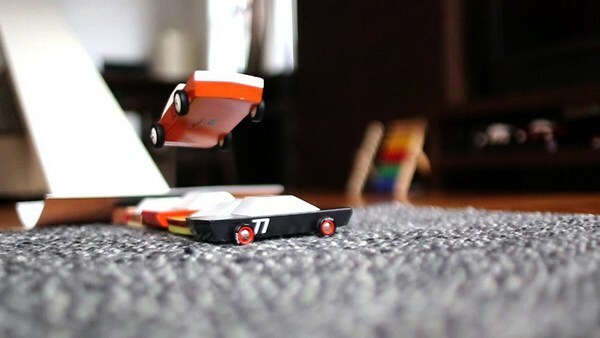 Super-cool toy cars that dads might want to keep for themselves, that’s what. 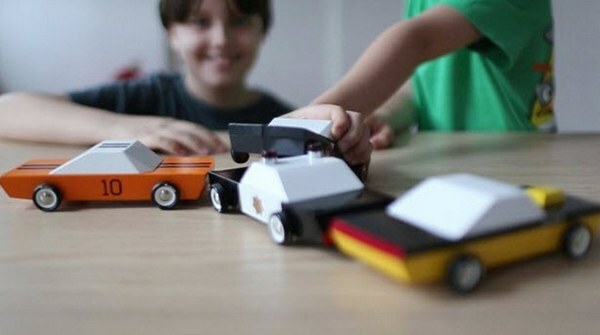 Reviving the glamour of the fifties and the American modernist movement may seem lofty ideals for toy designers, but childhood friends Vlad and Florin (who together are Candylab) have incorporated those very ideals in their heirloom wooden toy cars, inspired by mid-century design and classic car culture. 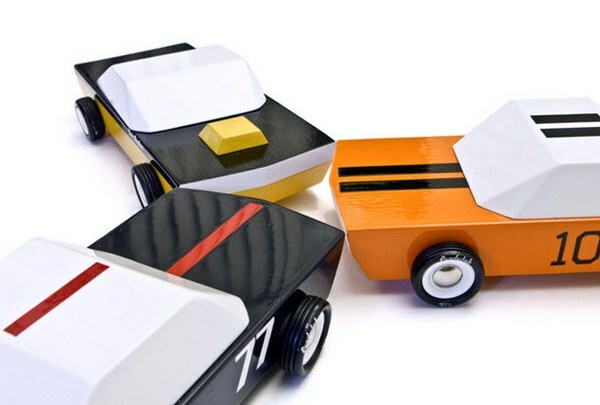 Candylab may describe their MO-TO collection of cars rather coyly as “…a series of refined wood blocks on wheels…” but a glimpse of the images tells another story – these wooden toys are elegant, simple and incredibly appealing. When it comes to play, Candylab promise that the cars are virtually indestructible and will be up to racing, car chases and amazing stunts for many, many years. The Candylab MO-TO collection is a Kickstarter project. Obviously the team have a huge success on their hands as their funding goal of US$20,000 was far exceeded within days of launching the project. So if you want to be the first with a MO-TO car, get in quick and back them from as little as US$30.